There are many reasons to choose postgraduate study. 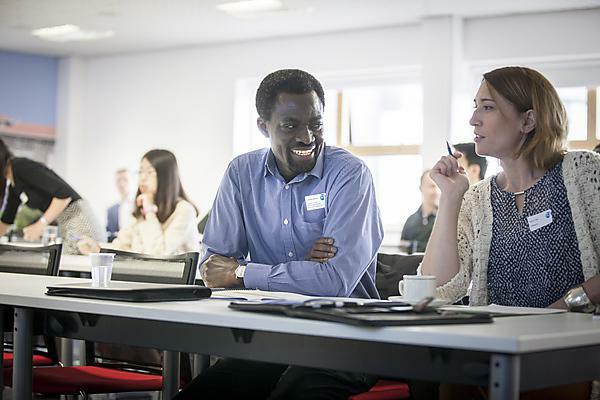 A postgraduate qualification can improve your career prospects, enable you to specialise in a certain field, and advance your knowledge in a subject that has inspired you at undergraduate level. Browse our A-Z listing to see what we have to offer, we hope you'll be inspired.